Google have nearly a million applications on the play store and most of them are games. Well, in games we have a wide choice like racing, action, strategy and much more but none of us really thought that Brain training Apps would be as fun as other great games. 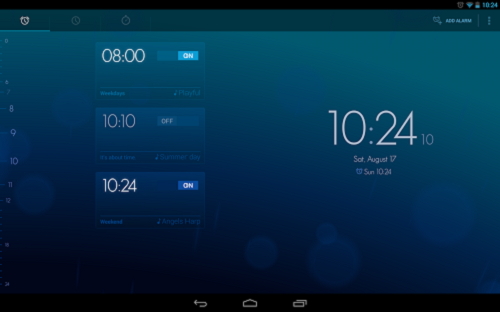 So let us have a look at 15 Best Brain Training Apps for Android Smartphones. If you are fan of brain games then the Logo Quiz must be the one to challenge your brain. 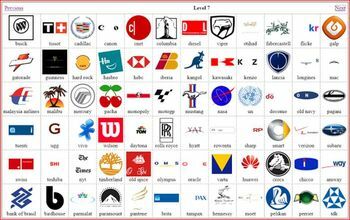 Logo Quiz is world’s most popular brain game that is played by millions of users. As the name suggests, you will have to guess the logos in the games. There are two modes in the game, one is the expert mode and another is the normal mode. In the normal mode, you will be guessing normal logos like Coca-Cola and stuff like that. The level of the game in the normal mode increases by levels as there are 26 levels in the games and each level consist of 25-30 logos. In the expert mode, you will be given logos which have a twist. Maybe, you are given an upside down logo or a logo with missing words and so on. 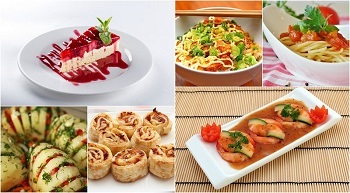 You also get points which will help you in earning hints to unlock the answers of tough logos. The Unblock me application has been around since ages now and it still is the same and fun to play. 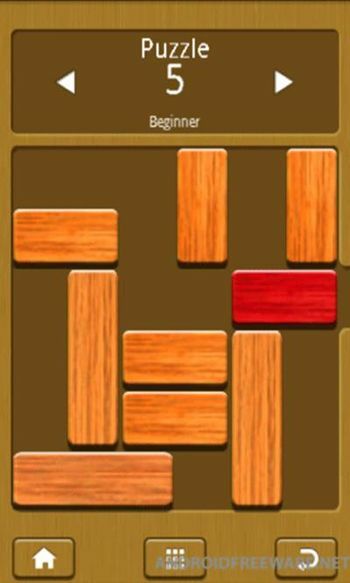 In the Unblock me Free application, you will get a screen full of brown tiles and what you will have to do is adjust them in such a way that the red small tile gets through the given space. The first few levels are really easy but as you get along, the level becomes tougher and more fun to play. You can even use hints to see where you are to move the tile to get further in the level. 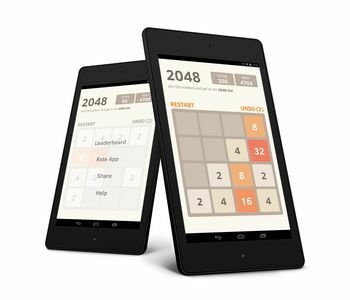 If you are looking for a multiplayer game that doesn’t only give your brain muscles a lift but also elevate your maths skills, then you should definitely get your hands on 2048 Number Puzzle Game. The application is free of cost and you can easily connect it to internet and play and challenge friends. 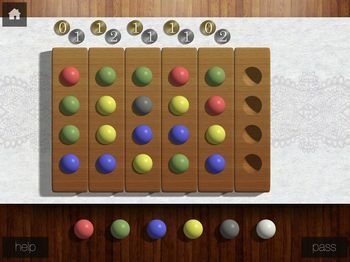 In the game, you will have to select the numbers whose multiplication gives the given answer. This is totally a fun game and you can even play it at night without giving stress on your eyes as the latest update got a night mode in it. The Hardest Game Ever (1) broke all the records in the Google Play Store becoming the most played game in the whole US, Canada, Germany, Australia and UK. So the makers decided to make a sequel to that and came up with the Hardest Game Ever 2 which consists of 48 Levels of total fun. Each level of the game challenges you in different type and it is not as complicated to play as all you get is 3 or less buttons to play with. 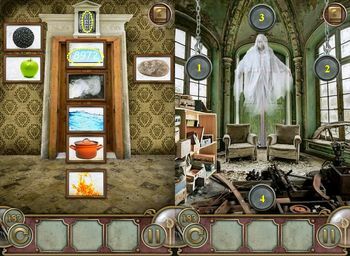 Escape the Mansion is really a cool game as you are trapped in a haunted mansion which is full of devils and demons and to survive you will have to find clues which will unlock your destiny to survive and escape the mansion. 2048 is slightly a better game than the 2048 Number Puzzle Game. You will be given a number and all you have to do is find the perfect way of obtaining the number. It is you who will have to find whether the given numbers will make the desired number by adding or multiplying. 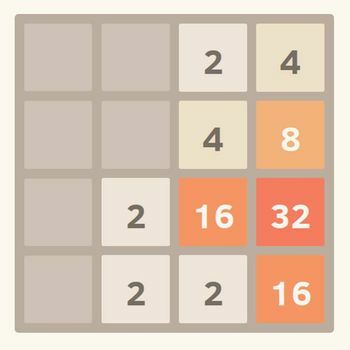 The best part about the 2048 game is that is super light as it weighs less than 5 MB. 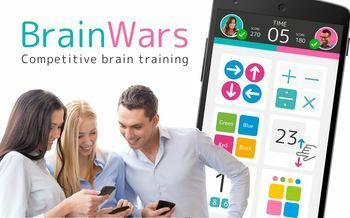 Brain Wars is a very modern and exciting game which is not only fun to play but will definitely give you a hard time as you go further in the game. The Brain Wars game has all sort of challenges like relating to math or famous history lessons or relating to English and much more. You can easily connect to the internet and play to improve your rating. You can also connect your Facebook account to play or challenge your friends. If you love old school games and miss them, then the Block Puzzle app will definitely be your most loved game on the Google Play Store. 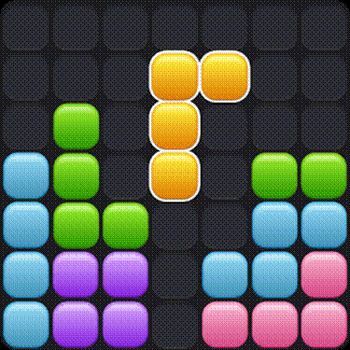 The Block Puzzle game is like Tetris but with a slight twist. In the classic Tetris, you were supposed to complete lines with the blocks which would omit the line. This is not 90s so this time you are supposed to complete the shapes using the same old school Tetris blocks. There is no other application like the Flow Free app as the game has more than 1500 puzzles in it which will surely test your brain skills to the maximum level possible. What you have to do is you have to place each unique colored string in the same colored spot but the catch is that you cannot lift it up and there are other colored strings too which will be difficult to move. 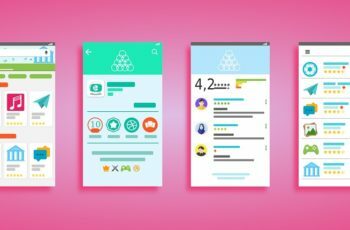 If you are a fan of memory boosting games and think that every memory boosting game is too easy then Memorado app will definitely make you doubt that. There are nearly 10 games in the Memorado app which makes more than 300 levels collectively. You will be given different challenges through which you won’t only move further but you will also be improving your memory skills. Yoga is all about providing harmony to your mind and soul. 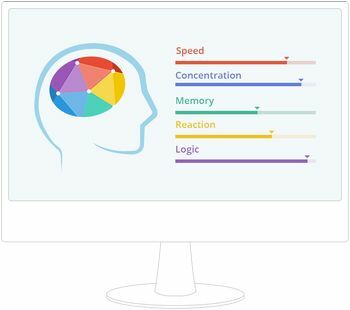 So in the same way, the Brain Yoga Brain Training Apps will give peace to your mind as there is no competition in this game, there is no score or whatsoever. 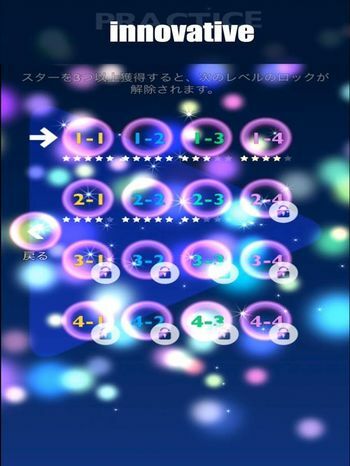 What you will get is a set of games with numerous levels like pattern matching or word guessing and stuff like that. 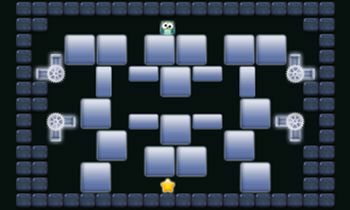 The Logic Maze is an application in which you will have to make way for a star to reach an owl. This may not sound like a really interesting game but once you start playing it, you will get addicted to it like nothing else. 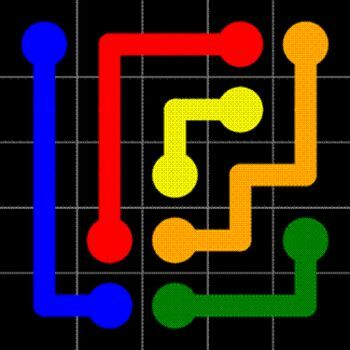 The Logic Maze is one of the hardest strategy games that is available on the Google Play Store. If you think that you are losing concentration power by just sitting ideally at your home then you should definitely try HAMARU as it is one of the best games for brain exercises and it doesn’t even look childish or something like that. As the matter of fact, it actually looks quite amazing as it has a great detailing in each level. If you still have a doubt about how good it is, then you should definitely search for it on the Google Play Store and its 4.6 rating will definitely make you download the app. 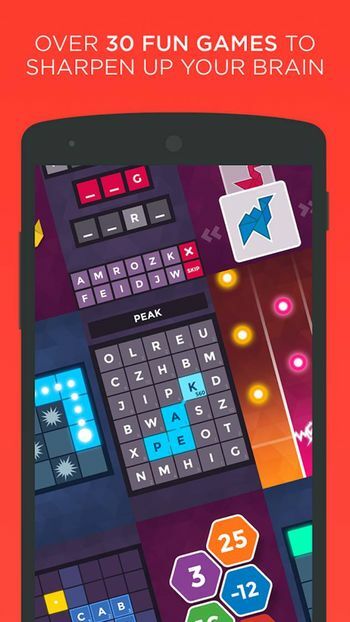 Peak is one of the most famous Brain Training games on the play store and oh boy, what a great joy it gives as we play along. The game even features in the best games of 2015 by Google and is also listed in the Editor’s Choice of Google Play Store. 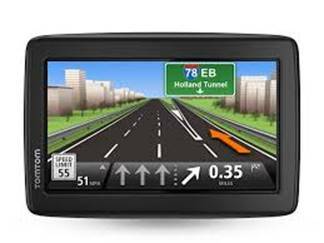 Peak has more than 30 games with many levels which mean you will never get tired of playing with it. Last but not the least is the Brain Games – Brain Trainer app which is a set of 5 different challenging games which are, math, patterns and hidden objects games. It is definitely the best game to start with!